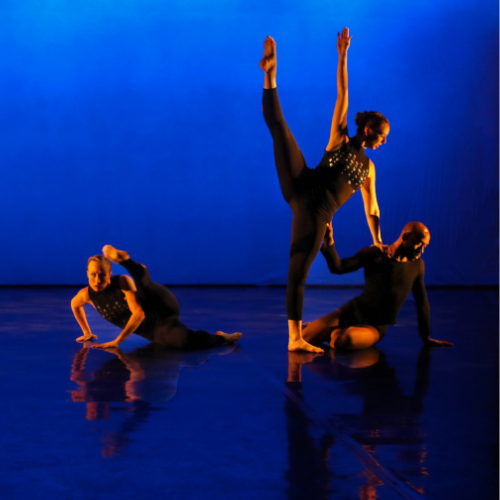 TRDance Spring Studio Concert Series May 3, 4, 5, 2019 at the Benjack Studio Theatre. This concert will feature historical repertoire in Modern dance as well as new works choreographed by Artistic Director Todd Rosenlieb and former Company member Janelle Spruill. 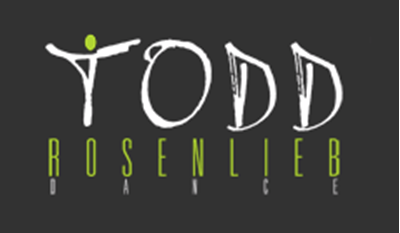 Please visit trdance.org for more information about Todd Rosenlieb Dance.